Do you own an Amazon Echo, Echo Dot, Tap or Fire TV and interact with Alexa on a daily basis? 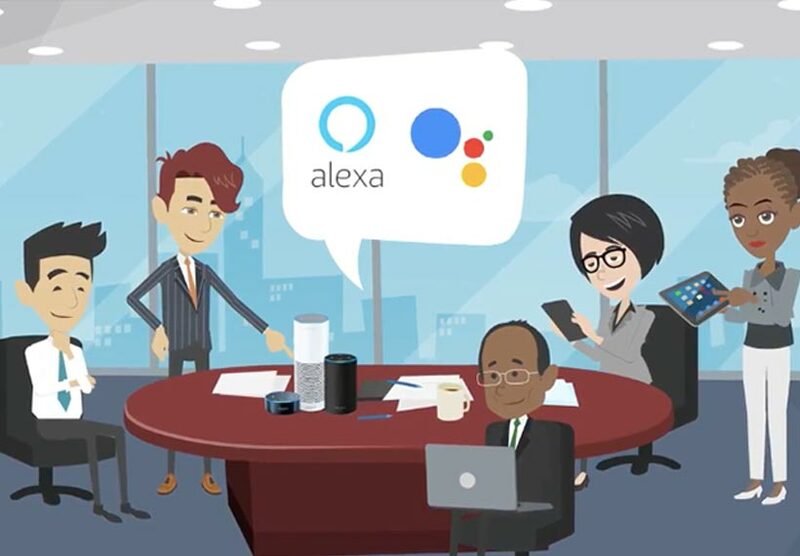 Or maybe instead of, or in addition to, Alexa, you use Siri, Google Now, Cortana, or some other voice based product, or maybe a combination of those products. If so, we would love to do a quick 5 minute phone interview with you to get your feedback: how do you use your voice products and why, what do you like about them and what do you find lacking, and what would you love to see done and why. Next PostNext Share your Feedback on Alexa….